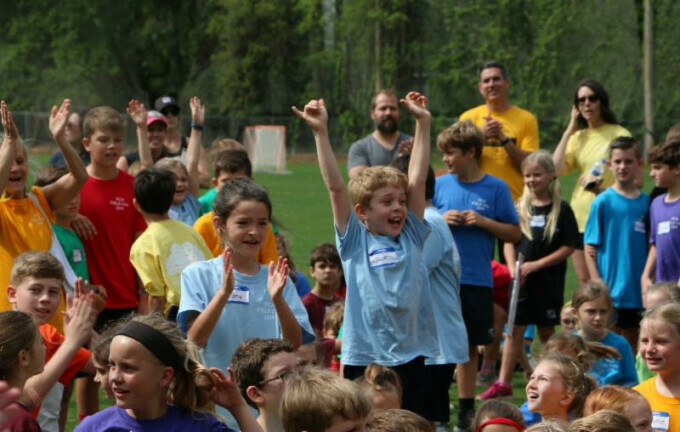 Field Day 2019 was a glorious success! Prayers for clear skies were answered, exceptional parents stepped in to help at the last minute, our PCA students were extremely joyful and over 60 parent volunteers cheered as loudly as our tribe members. It was a fun day of fellowship! The tribe of Zebulun won the "Overall Winners Award" with 16 medals, while the tribe of Joseph won the "Fruit of the Spirit Award". A huge thank you to our Field Day team of Leah Chadwick, Kim Calderon, Brantli McMillan, Lauren Goulette, Ji Pasko, Michelle Curry, Abigail Walters and Olga Perron. PTF is grateful for our parent volunteers who make our jobs so much easier. To Him be the glory! A big congratulations goes out to Abby Warburton and Bennett Velasquez who brought home a 2nd place win in the SCISA state science fair. 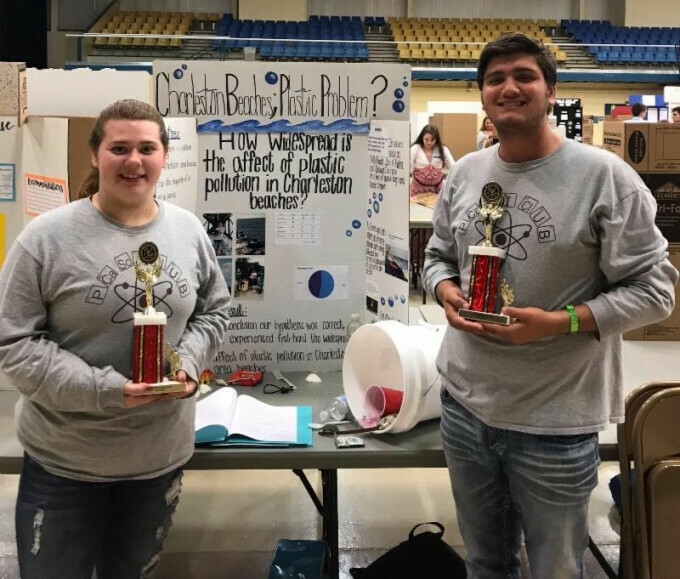 The duo represented the PCA Science Club and celebrated the 2nd place finish within the team projects division. Their project was titled "Charleston Beaches; Plastic Pollution?". Science Club Advisor Tom Warburton says, "This is quite an achievement for the students and the PCA family." The Science Fair categories included General Science, Biological Science, Physical Science, Environmental Science, Behavioral Science, Computer/Math Science and Invention/Engineering. Judging criteria included technical correctness, aesthetic quality, theory, feasibility, effort, and scientific methods.